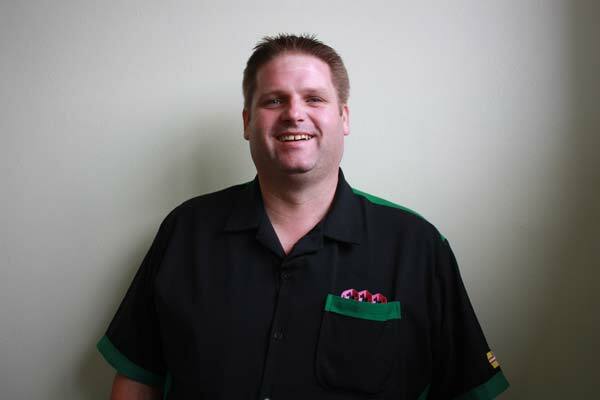 Dorset would like to congratulate our very own Scott Mitchell after being voted Player of the Year 2015 at the BDO AGM held in Coventry August 2nd. The announcement came while Scott reached the semi-finals at the Belgium Open. Catch a few of Scotty Dog's interviews on the Bournemouth Daily Echo and My Darting Life.